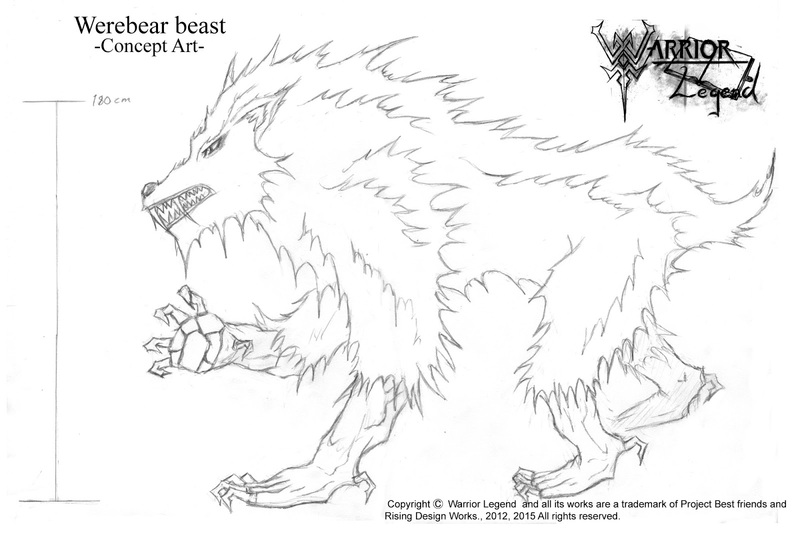 Augo is a quite protected city both from the inside and the outside, out in the world there is not just barbarians hunting for better places and food, but also beasts, here is the Werebear! Hope you like this weeks post, I'll try my best to be back next week with some new stuff, but the manga itself is such time consuming right now. Next to my full time job I really hope I can keep up my promise of a late December release on VOL1! 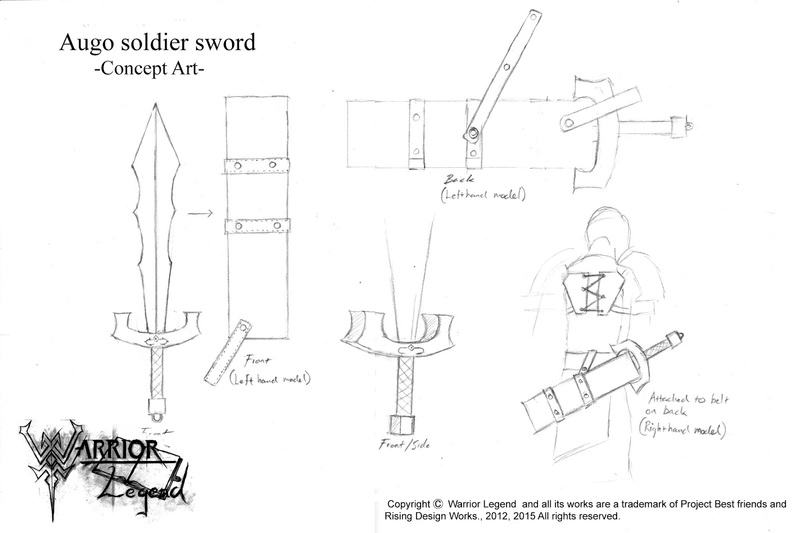 "Augo soldier sword equipment concept"